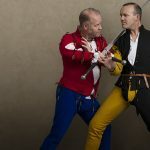 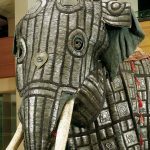 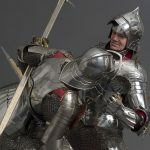 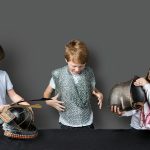 Charge down to the Royal Armouries Museum! 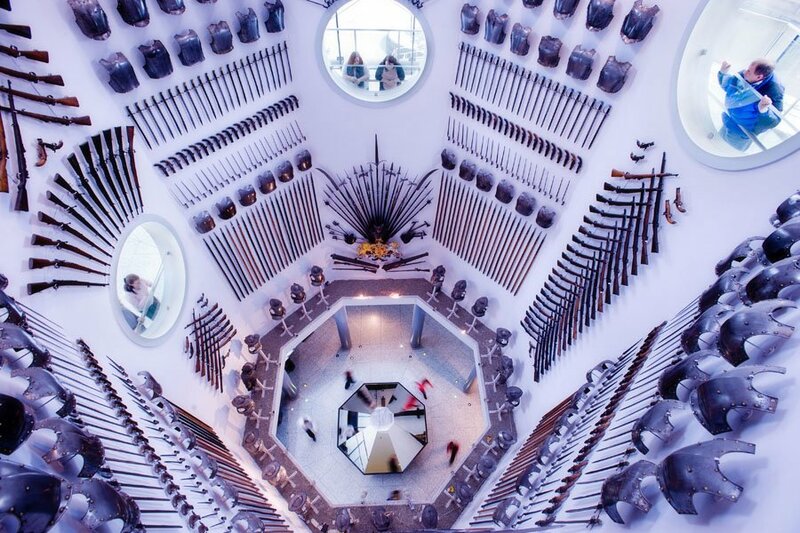 There are five exciting galleries to explore – War, Tournament, Oriental, Self Defence, Hunting – plus the magnificent Hall of Steel. 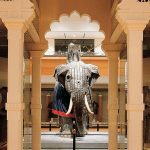 Discover treasures from around the globe – explore the Ottoman Empire, the Wild West, Europe, Japan and India. 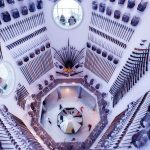 Wonder at the fabulous arms and armour of the Japanese shoguns, the royal houses of Europe and the kings of England including Henry VIII who reigns supreme in the Tournament Gallery. 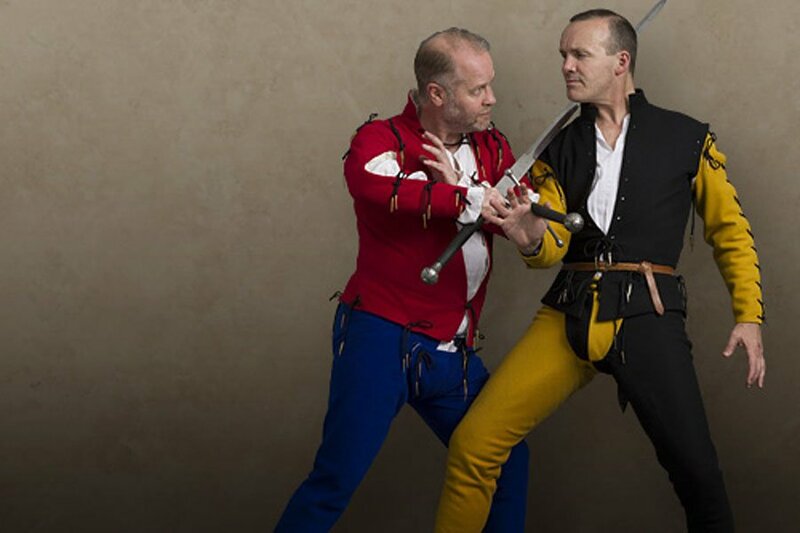 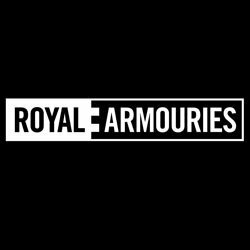 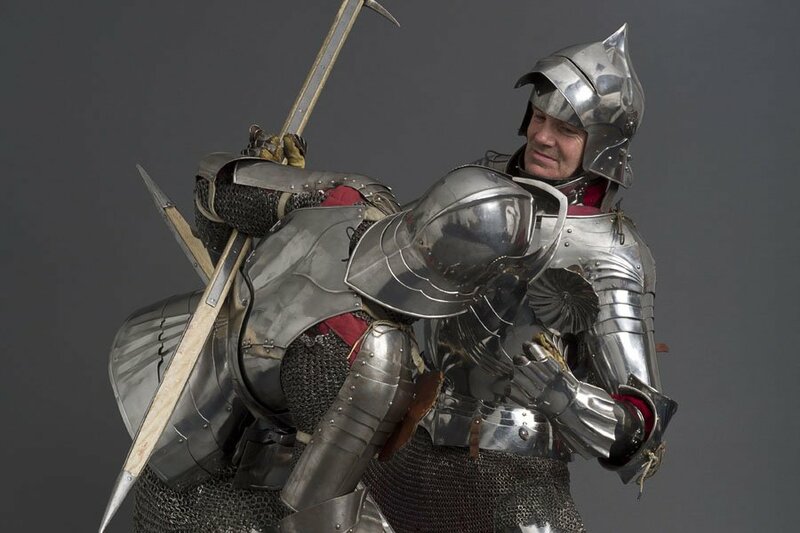 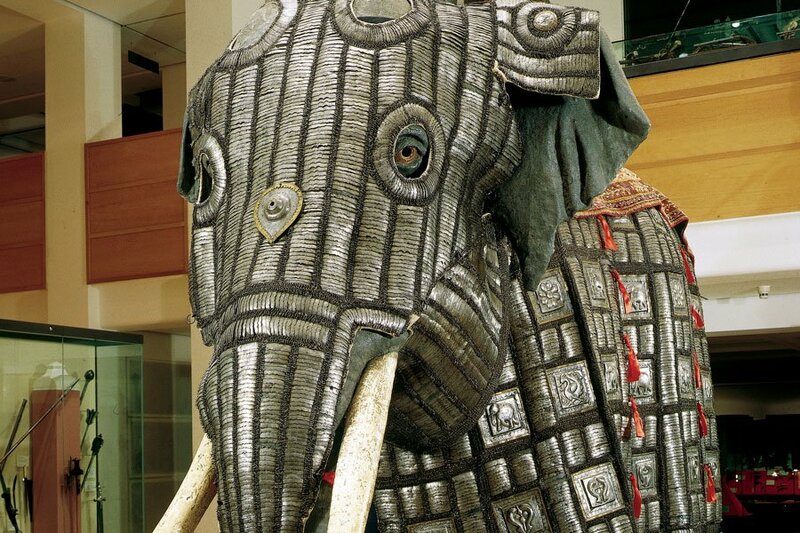 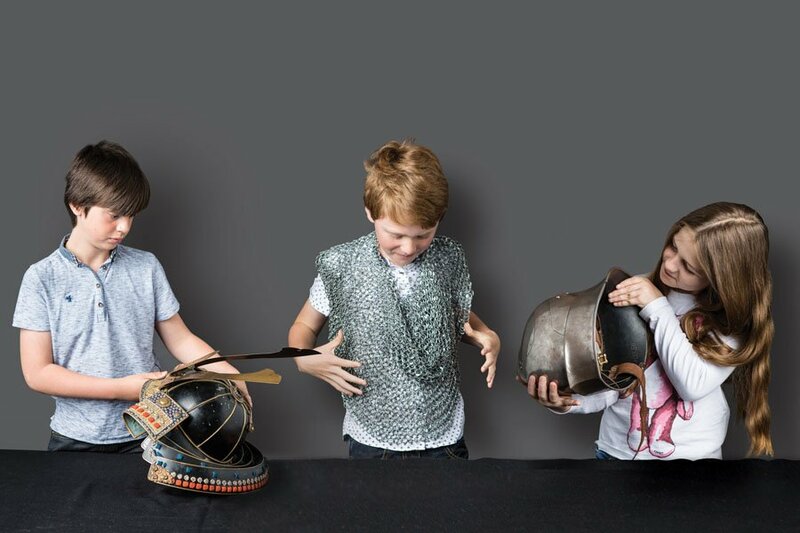 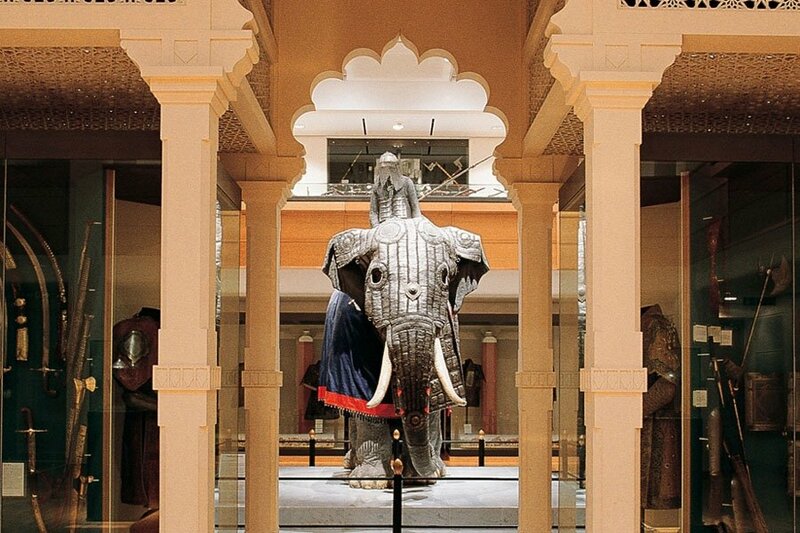 For more information, visit the Royal Armouries website or call 0113 220 1999.